Thanks man. Both of these are great, easy watches that I highly recommend. Hope you’re able to check them out soon. I’m not sure what you’re referring to exactly…? Doubling up on Mr Hanks eh? Great picks too! Glad you finally saw these two and loved them. 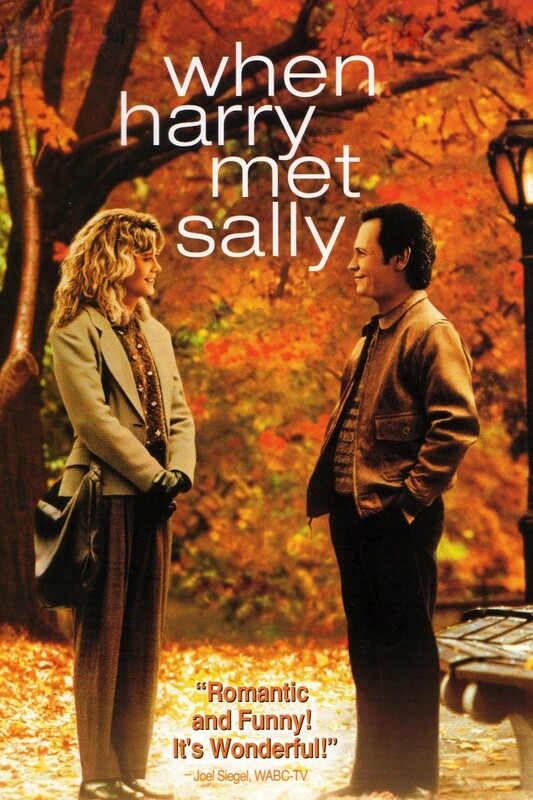 I particularly like When Harry Met Sally, it’s when rom-com was still so watchable, thanks to Nora Ephron. Oh how I miss her! I do love me some Tom Hanks, but I only saw one of his movies this time. You must be thinking of Sleepless in Seattle, right? I *almost* included that one in my project, too. I will probably give it a shot at some point since I liked Ephron’s work in this one so much. Oh right, d’oh!! Yes I was thinking of that one since it’s also by Ephron. So yeah, give that a shot and also You’ve Got Mail, both are delightful! Will do. And thanks for the RT, Ruth! Eric, I’m surprised you’ve gone this long without seeing either one of these. On the other hand, I’m envious that you go to watch both for the first time. 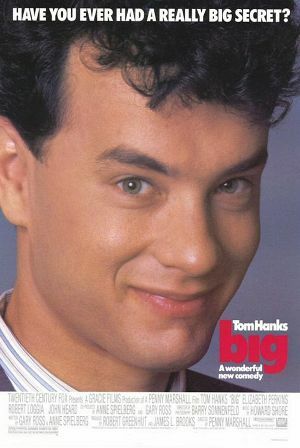 Big in particular holds up pretty well because of Hanks’ performance, and it’s such a warm story. When Harry Met Sally also avoids the typical romantic comedy issues, and the main reason is that Crystal and Ryan are so good. The writing’s also very sharp. Hey Dan, completely agree with you on both of these. I’m not sure how they eluded me for so long, but I’m glad I was finally able to watch them. 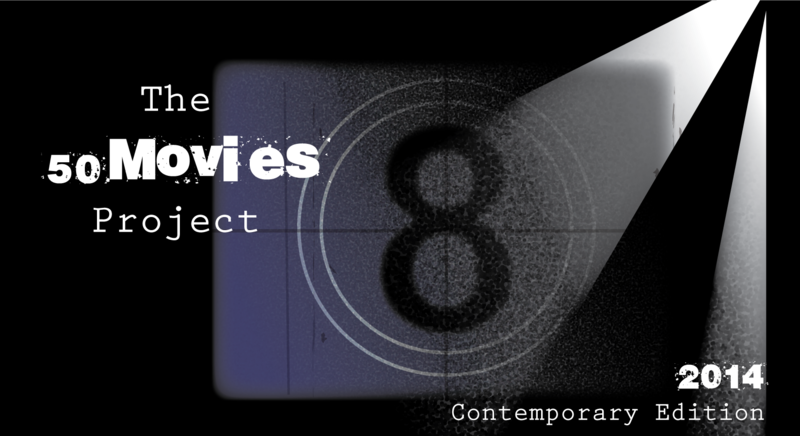 You’re so right about Big – there’s really no way that movie should work. But Hanks completely sells it, and now the film is an ’80s classic. Really happy to hear you liked that one. Thanks man. I think I put it off for so long simply because it sounded so goofy, but I ended up loving it. So much fun. When Harry Met Sally was the movie where I fell in love With Meg Ryan. I saw it on a date, on its initial release, and I couldn’t help moaning and gasping whenever Meg would do something… roll her eyes, deliver a line, laugh… my date continually elbowed me in the ribs and got very agitated. No second date for us, but my love for When Harry Met Sally endures to this day.